BULGARIA / SOFIA / LOZENETS DIST. 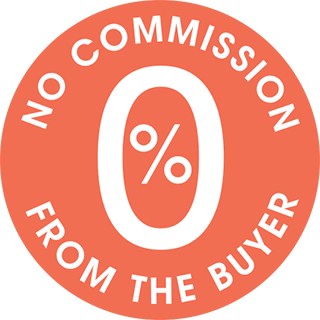 NO COMMISSION FROM THE BUYER! SoHome Residential Park is a residential complex with excellent location - the site borders with the park of the Borisova garden on one side and the zoo on the other. 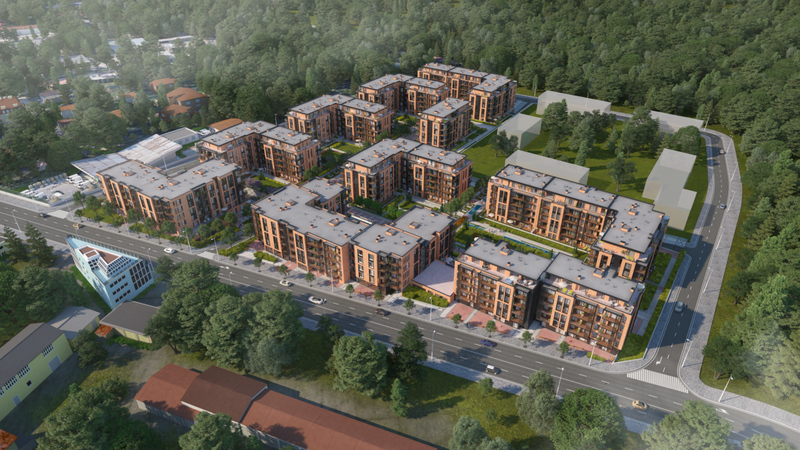 The development is conveniently located close to a bus stop, Vitosha metro station, Paradise Center, sports centers, hospitals, schools and kindergartens. The complex is located in a quiet inner part of Lozenets district and at the same time it has quick access to Cherni Vrah Blvd., the center of Sofia and the Vitosha mountain. The project includes the construction of a closed complex of 35 decares area with indoor park environment, occupying 23 decares of green gardens with wide alleys, recreation areas and children's playgrounds. 787 underground garages and parking spaces. 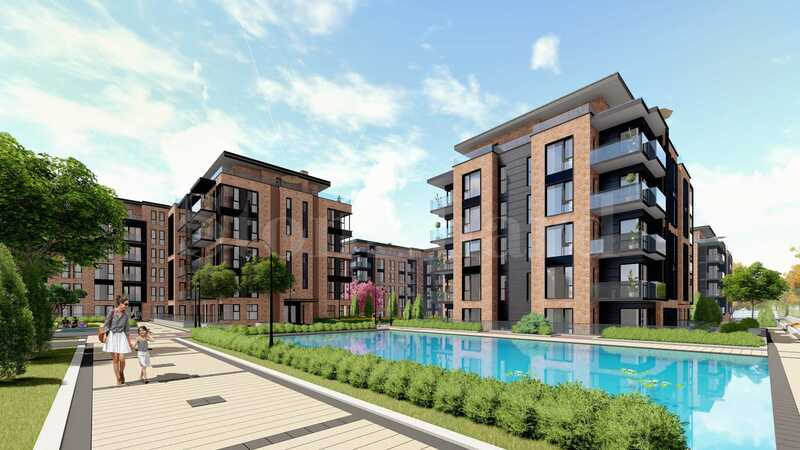 The apartments are offered according to Bulgarian Standard with entrance armored door, aluminum frames of the highest class with interrupted thermal and triple glazing. 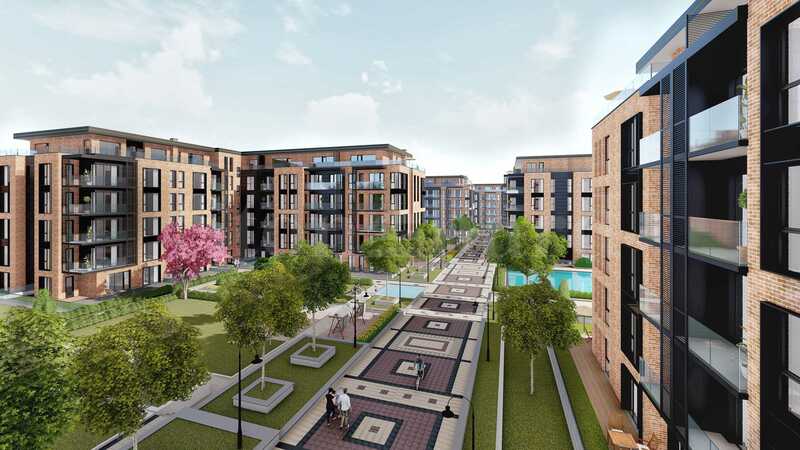 Each apartment is fitted with an individual heat pump, supplying underfloor heating and cooling. The facades are walled with mineral wool and German clinker slabs. The apartments are spacious and oriented to the south. Natural and quality materials are used to achieve maximum energy efficiency. Two parking lots and garages are located in two underground parking levels. The complex features controlled access 24/7, video surveillance and mobile patrol. The management and maintenance of the complex is assigned to a specialized company under the control of the developer. The construction will be realized by a Developer with a perfect reputation and portfolio for more than 20 years with more than 50 000 m2 of built-up area. Stage 1 (expected Act 16 - August 2021) - Buildings 6, 7, 8 and 9. Stage 2 - Buildings 1, 2, 3, 4, 5 and 10. Up to 25 Euro per sq.m. discount. Up to 40 Euro per sq.m. discount.